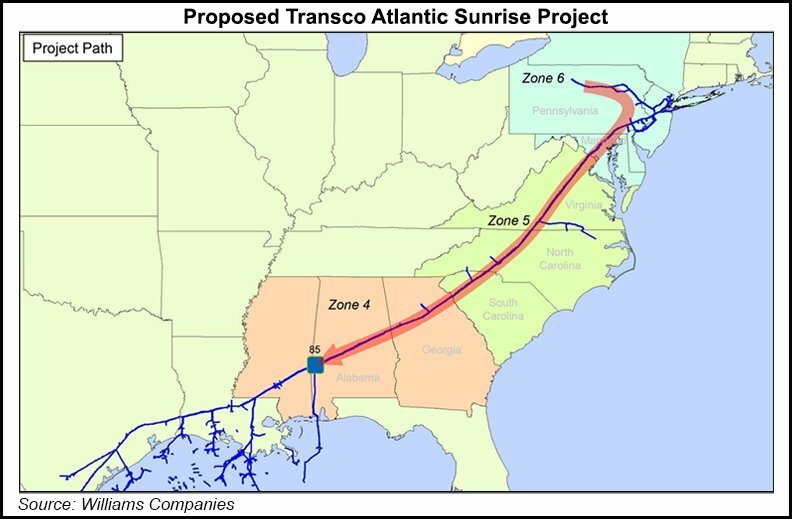 And it’s right in the path of the proposed Atlantic Sunrise pipeline. Above, the Adorers of the Blood of Christ dedicate their chapel. The pipeline is not a public good. It is a private business–one that paid $2.4 million in fines in the last decade for environmental problems that resulted from their poor practices and TWO HUNDRED AND NINETY MILLION DOLLARS in fines for misleading investors about the sorry state of its finances. Judge Jeffrey Schmehl thinks that Pennsylvanians should be forced to give up privately owned land to a private, for-profit, publicly traded company that can’t even do its job (carrying gas safely) or manage its own finances. Stockholders get the profit, and Pennsylvanians take the important risk: their land and health. No matter your religion, no matter your feelings about pipelines, you gotta know that something is wrong here. And you should probably also know that Donald Trump is a big supporter of using eminent domain to seize land for use by private companies. Claims to sacred space have not protected Native Americans from the seizure of their land, of course, and they may not protect the Adorers. But these women are doing what all people with privilege should do: insert it in the way of injustice. *I know that agriculture isn’t exactly stewardship. But we’re not choosing between agriculture and wilderness here but between agriculture and gas. And leaks anywhere on the path (see below) endanger nature. Next Next post: What if Donald Trump Was a Good Guy?